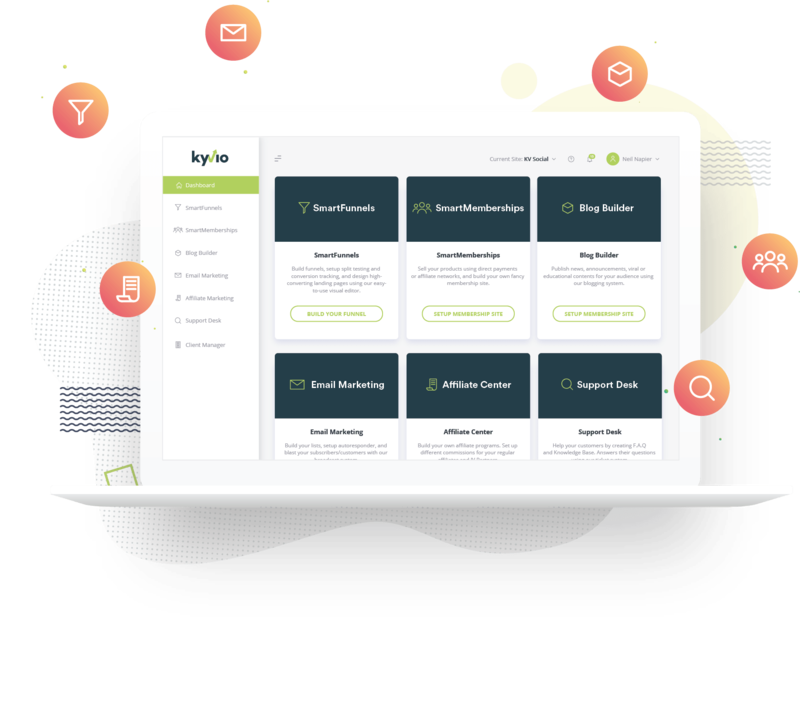 Kyvio helps you turn your super-powers into profits, without worrying about technical distractions! 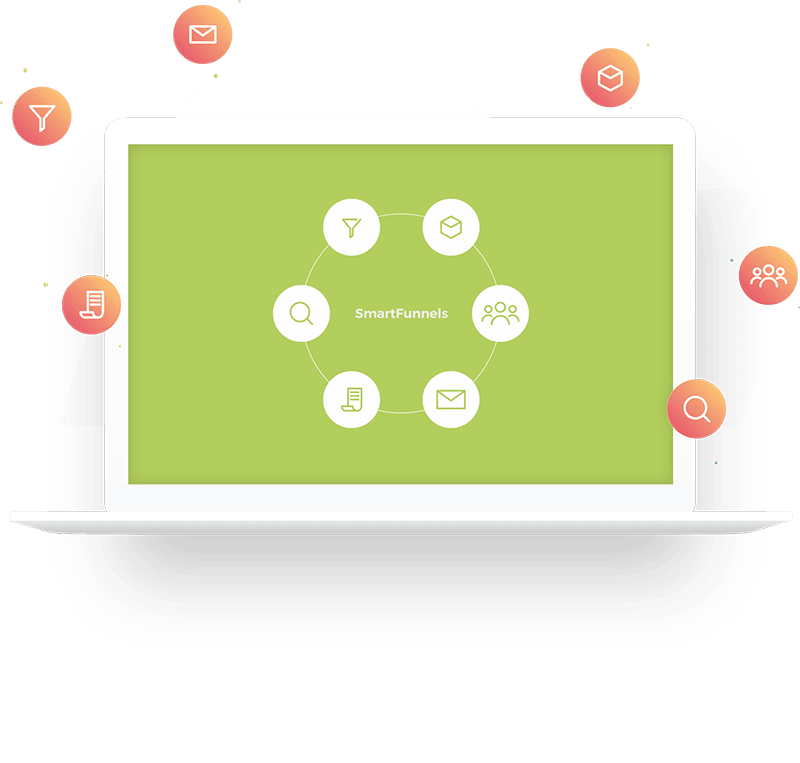 Quickly and easily create profitable membership websites, sales funnels, lead generation funnels, set up your email marketing and much more. 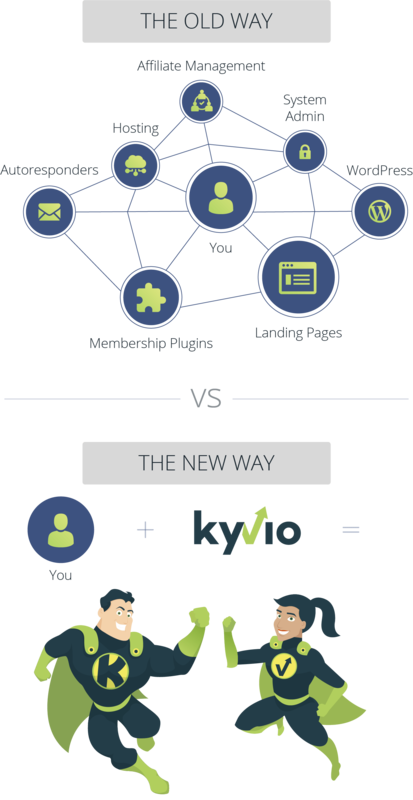 We grew our business using Kyvio. 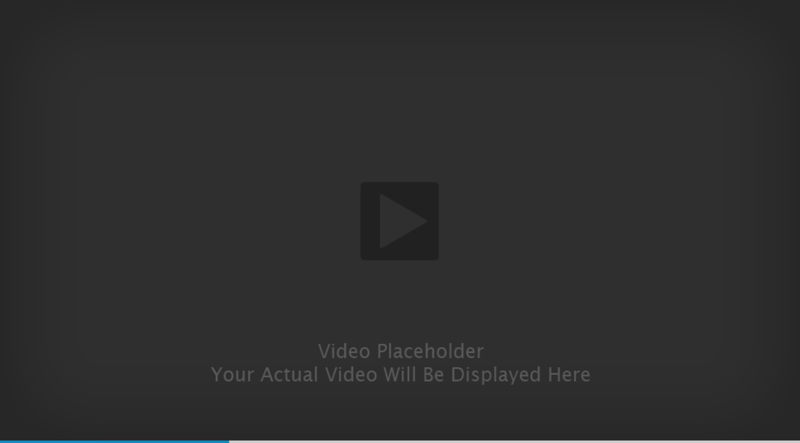 Watch the video to learn how you can do the same. With Kyvio (Previously InstaSuite), you have taken things up a dozen notches. This is without a doubt most complete online business system in a box you will find on the planet today. I've been playing around with this for the last two weeks and I must say I absolutely love how easy it is to build complete funnels, create and set up courses online, set up affiliate programs and so much more. What's really exciting is not just that there's so much here but how easy it is to set up and get going. It's simple, it's easy and you'll love it! And if you don't - we have 100% guarantee and you can leave anytime you want. Not sure how InstaSuite can help you grow your business? Schedule a FREE consultation with our InstaSuite certified team members and learn more! We are running a LIMITED time promotion - interested?